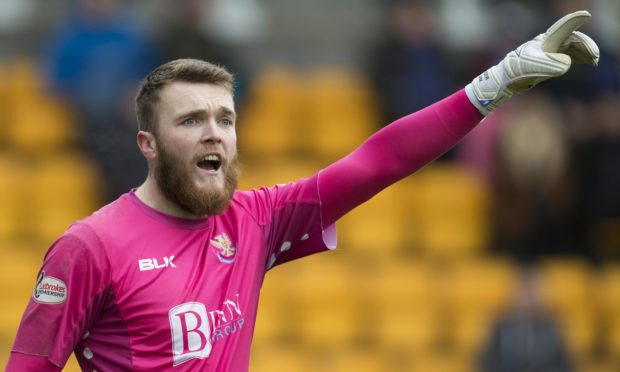 Zander Clark has a chance of playing for St Johnstone against St Mirren today, with Tommy Wright leaving his final team selection as late as possible. The goalkeeper has been sidelined for four games with a hamstring injury and is set to come back in for Cammy Bell if he suffers no reaction to yesterday’s pre-match training session. “Zander’s done a bit of light training so it will be a late decision,” said Wright. “We’ll see how much work he can do today. “He’s been outstanding for us. It’s one of those – you have to weigh up the risk of him breaking down.